By now just about everyone knows that this upcoming Wednesday Apple will be holding one of their very popular press conferences. 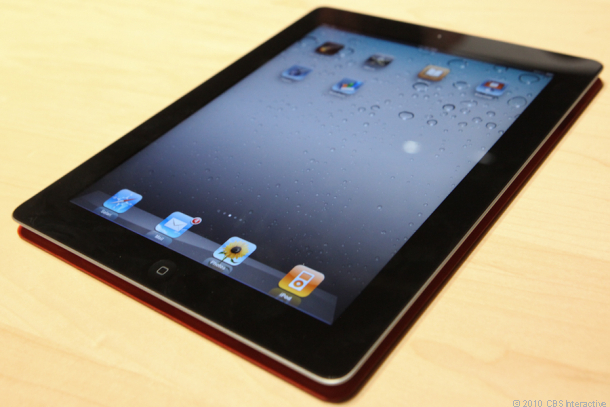 Most are expecting that this will be the day that the iPad 3 is officially revealed to the world. With Amazon’s Kindle Fire and Barnes & Noble’s Nook Tablet beginning to rise in sales, Apple is looking to land a bomb on the tablet world and solidify its place as the top tablet producer in the world. Much like with iPods and iPhones, other companies do offer cheaper products that are fairly similar, but Apple always continues to innovate and dominate the technological market. A few new features are expected to be implemented for the new device. There will be a new screen that will show clearer imagery. An exciting advance is that the iPad 3 is expected to feature the personal assistant application, Siri, the same as the iPhone 4S. It will also have an improved camera, reportedly a similar to the one the iPhone 4S has. One reported thing about the iPad 3, which is just a rumor for now, is that Apple might be lowering the price of the device to combat the cheaper tablets on the market.